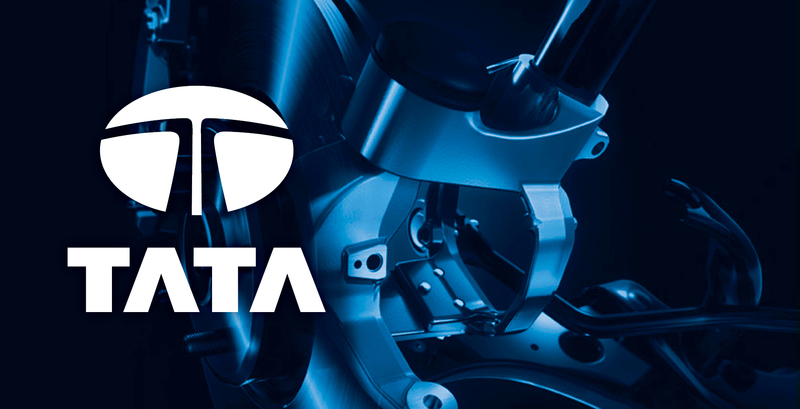 Tata, the multinational conglomerate appointed Uffindell to help bring together the brands of TATA Steel and Corus Steel under one core umbrella brand. Corus steel, previously British Steel, has a long heritage and strong profile in Europe whilst Tata is a well respected and high profile brand in India. 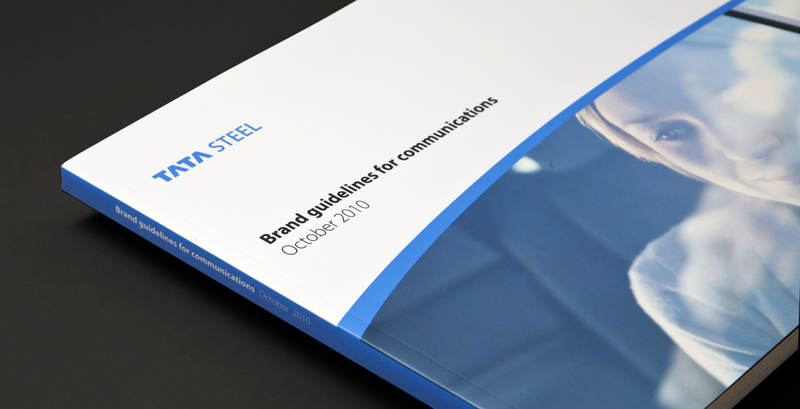 Uffindell established the core strengths of each brand through an international audit, created a powerful identity system for the combined business and educated and engaged internal audiences around the shared ambitions and vision for the new brand.